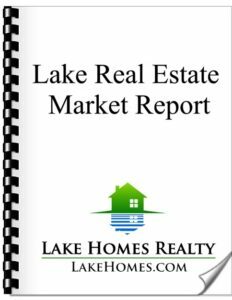 Lake Homes Realty has released the Winter 2018 update to the firm’s proprietary Lake Real Estate Market Report. 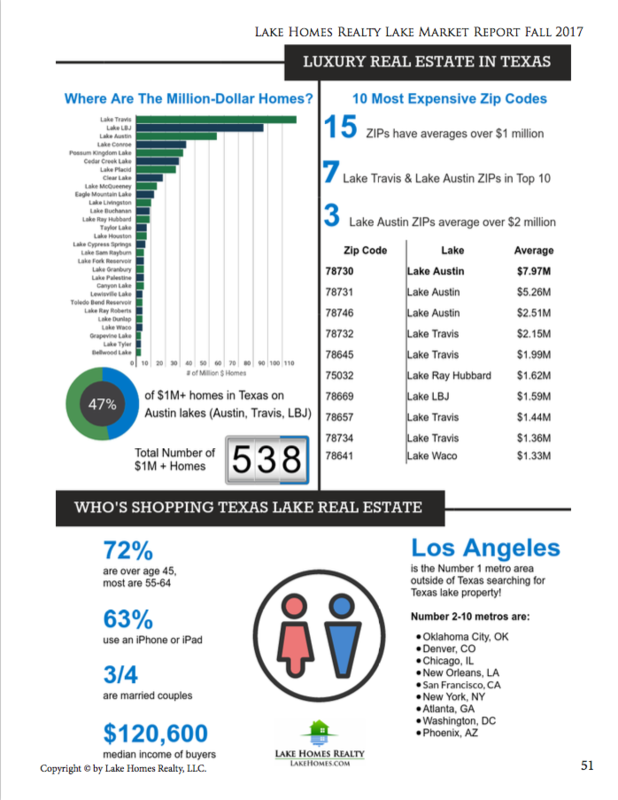 Covering more than 650 lake real estate markets across 13 states through the Southeast, Southwest, Northern, and Northeast United States, the report is the nation’s most comprehensive look at these lake real estate markets. This edition of the report has data from Alabama, Arkansas, Georgia, Maryland, Michigan, New York, North Carolina, Oklahoma, Pennsylvania, South Carolina, Tennessee, Texas and Virginia. This is the second report to include trending data that shows how markets compare to the winter of the prior year! 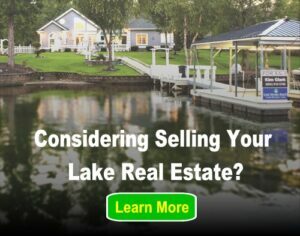 “Anyone who is considering buying or selling a lake home or lots in any of these 13 states will find this to be a ‘must read’ report,” notes Brian Cauble, Lake Homes Realty’s Director of Market Engagement. Cauble and Tom Wofford are co-authors of the report, which includes 59 pages of rankings for market sizes, most expensive home and land markets, and most affordable home and land markets. Previous editions of this report have been a valuable resource for lake home and land buyers and sellers. The report has also been popular with a number of local and regional news outlets, as well as a growing number of visitor and convention bureaus. Previous post: Weekend Fun: Charity Poker Runs Across the U.S.